Here at Roofing Megastore, we offer a quality selection of high quality and stylish pitched roof windows. Each are designed to fit any number of roof shapes and sizes, as well as match any style of property. 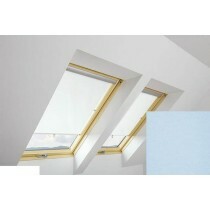 Highly recommended for any common living area where light is at a premium, such as a living room or bathroom. We have a large variety of openings and styles available, with a choice of white and pine finishes with the majority of designs. Each are crafted from high quality materials and feature innovative security features. 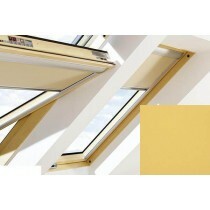 This is expected from our brands, who include Velux and Fakro. Which Pitched Roof Window is the Right Choice for You? Each project will require a slightly different window design, which is why we offer a large and varied selection of pitched roof windows here at Roofing Megastore. 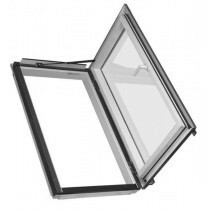 Most pitched roof windows available in this section are well suited for a roof pitch of between 15 and 90 degrees. However, the required pitch may differ for certain types of windows. 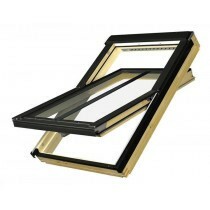 Centre pivot windows are still preferred by many, due to them being well-suited to loft conversions. 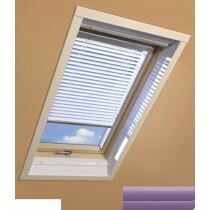 This popular design makes the windows easy to clean as the sash will swivel to allow cleaning inside and out. 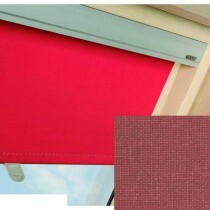 They’re also energy-efficient and popular for use in bedrooms and living rooms. Pitched roof windows are particular ideal for any environment with extra humidity, such as a bathroom. 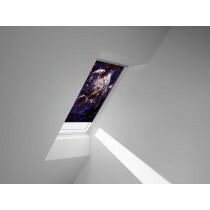 We also offer a variety of other roof windows that are specifically designed for unorthodox or small spaces. These include top hung windows, balcony windows, and escape windows to name a few. We also offer a selection of conservation windows, which are designed for areas of natural beauty. 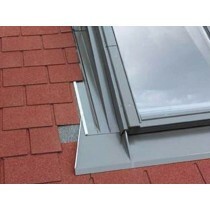 You really will find a roof window for any projects at Roofing Megastore. 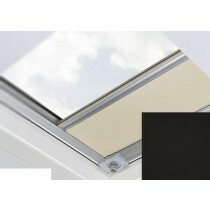 To ensure you window is fitted perfectly to your roof, we offer a flashing for each window size and tile profile. 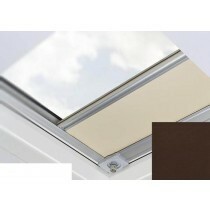 This allows our range of roof windows to be installed with virtually any type of roof covering. This includes traditional roof tiles, modern synthetic slates, and metal roofing sheets. Have Questions About Our Pitched Roof Windows? If you have questions about our roof windows, speak to our team by telephone or via the online chat. With over 40 years of experience in roofing, we’ll help answer your questions about windows for pitched roofs. We will also help you pick the necessary fixings and flashings for your project.